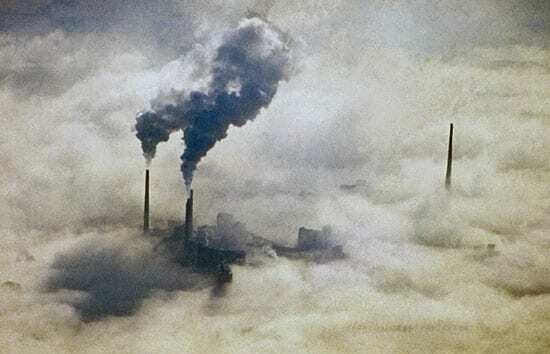 Earth’s land and oceans have been soaking up the excess carbon dioxide that humans have pumped into the atmosphere through smokestacks and tailpipes. But there are limits. A new-generation computer model indicates that the capacity of land and ocean to absorb and store the heat-trapping greenhouse gas will reach its peak by the end of the century. Without that sponge, carbon dioxide could accumulate faster in the atmosphere and accelerate global warming. The team reported its findings in the Aug. 9 issue of the Proceedings of the National Academy of Sciences. 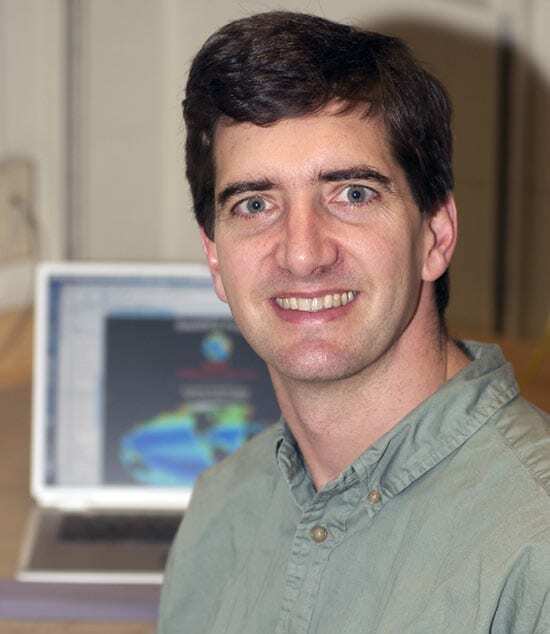 Five years ago, Doney and colleagues—Inez Fung and Jasmin John of the University of California, Berkeley, and Keith Lindsay of the National Center for Atmospheric Research—set out to create a new climate model that included important missing pieces of the puzzle: the roles that living things, ecosystems, and ocean circulation play in cycling carbon around the planet. The researchers factored in a wide range of complex interactions that affect where carbon goes and where it ends up. These included: how plants on land and sea absorb and release carbon dioxide; how microbes decompose carbon in soil; how differences in forest litter can affect plant respiration—and the effects of temperature, rainfall, soil moisture, cloud cover, ocean salinity, and wind speeds on all these biogeochemical interactions. The new model casts doubt on the oft-repeated argument that plants and ecosystems will exploit and accommodate excess carbon dioxide indefinitely. That ability ultimately is limited by other factors, such as the availability of water and nutrients, the researchers say. Meanwhile, humans show little inclination to limit their carbon dioxide emissions. This research was funded by the National Science Foundation, the National Aeronautics and Space Administration, Lawrence Berkeley National Laboratory, and the WHOI Ocean and Climate Change Institute. The buildup of carbon dioxide in the atmosphere not only warms the planet, it also leads to ocean acidification. That threatens to corrode the shells of corals and of tiny marine organisms that provide essential food for fish, whales, and other ocean life. “We’ve increased the carbon dioxide in the atmosphere, and that’s driving it into the ocean and changing the ocean’s chemistry,” said Scott Doney, a marine geochemist and Fellow of the WHOI Ocean and Climate Change Institute. Chemically, the carbon dioxide (CO2) reacts with water (H2O) to form carbonic acid (H2CO3). “A large number of marine plants and animals, including corals, sea urchins, phytoplankton, and tiny snails called pteropods use calcium carbonate to build shells,” he said. “When the ocean gets more acidic, they have a harder time building those shells.” Doney was part of an international team of 27 marine chemists and biologists who analyzed recently compiled global ocean carbon data and computer models to study potential carbon-dioxide-related changes in the ocean. In a report published in the Sept. 29, 2005, issue of the journal Nature, the team predicted that the oceans—especially in fertile high-latitude regions—will become more acidic “within decades.” That is much sooner than expected and too fast for marine organisms to adapt to the new ocean chemistry. Polar pteropods are a diet staple of animals ranging from zooplankton to commercial fish like salmon and baleen whales. A decline or relocation of the pteropod population could spark a calamitous chain reaction throughout marine ecosystems. Seawater is slightly basic, but the ocean surface, where sunlight fuels blooms of phytoplankton at the base of the marine food chain, is already 0.1 pH units lower than it was before the Industrial Revolution. The new report warns that the ocean will become another 0.3 to 0.4 units lower by the end of the century, which translates to a 100- to 150-percent increase in acidity. The research was funded by the National Aeronautics and Space Administration. How Do Corals Build Their Skeletons? An Interview with Scott Doney on "Earth & Sky"